Soto was awarded first prize for his ballet 24FPS at the choreographic competition Uncontainable at the Royal Ballet of Flanders in 2006. Canela Fina, commissioned by Balé da Cidade de São Paulo, was awarded as best dance production of 2008 by the Brazilian newspaper Folha de São Paulo. In 2011, Soto was nominated for the most prestigious dance award in Russia, the Golden Mask Award, for his choreography Uneven. 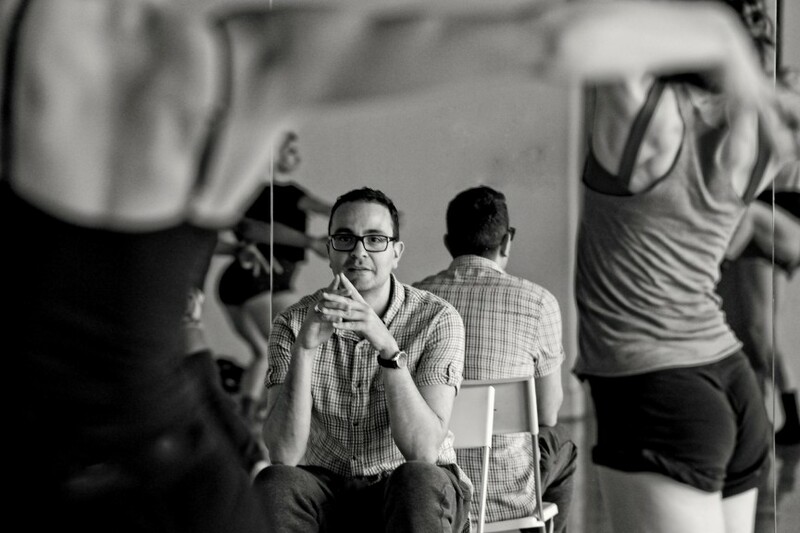 Soto served as Resident Choreographer for Ballet BC from September 2015 to April 2018. 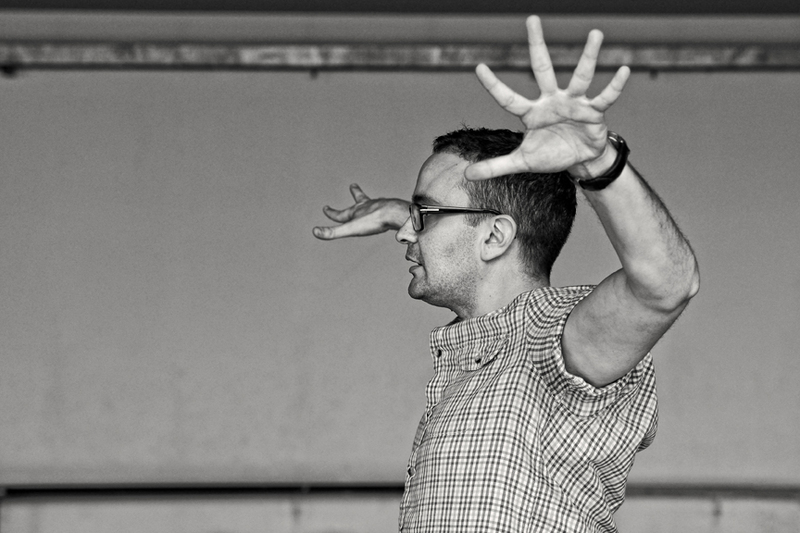 Choreographer Cayetano Soto. Photo by Michael Slobodian.